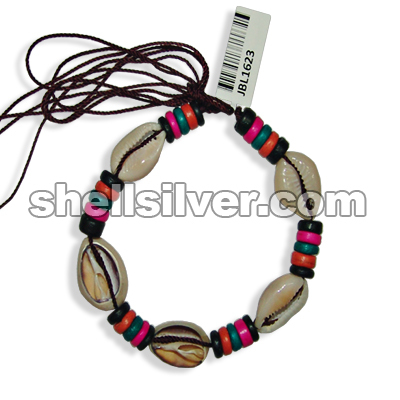 Bracelet 8 inches in pamo thread brown, 8 mm coco pukalet black, fuchsia pink, turquoise blue and or more..
Bracelet 8 inches in pamo thread brown, 8 mm coco pukalet black, olive green, bleach white and gray more..
Bracelet 8 inches in pamo thread brown, 8 mm coco pukalet black, red, yellow and green with cut siga more..
Bracelet 7.5 inches in 7-8 mm white shell heishe, 6 mm flat pukalet silver coated and 7-8 mm wood pu more..
Bracelet 7.5 inches in 4-5 mm white shell heishe rainbow. 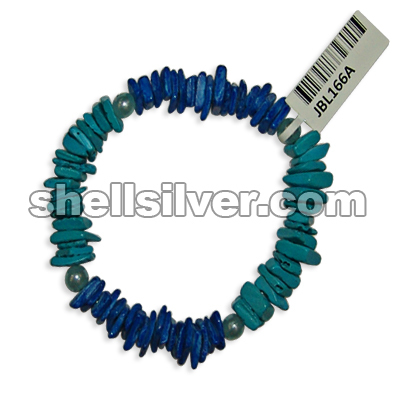 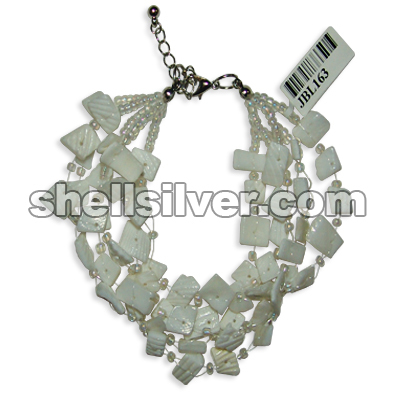 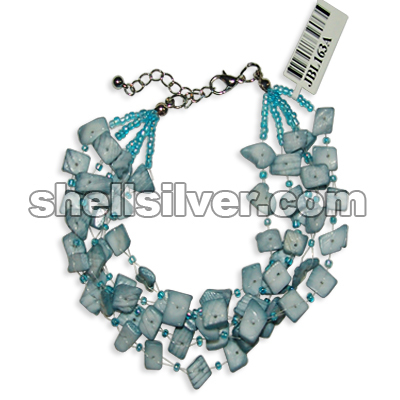 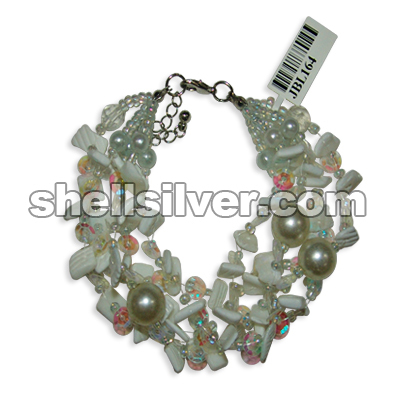 fashion jewelries high quality products wi more..
Bracelet 7.5 inches in 4 mm acrylic beads clear white and mongo shell blue gray. 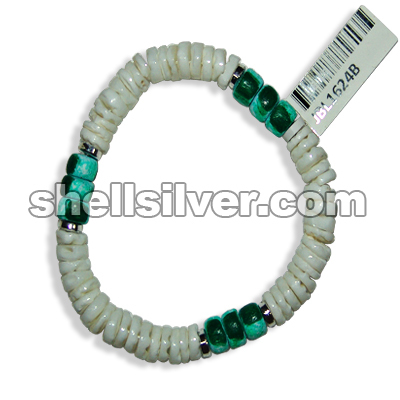 fashion jewelries h more..
Bracelet 5 rows 7.5 inches in 3 mm glass beads clear rainbow white and white rose. 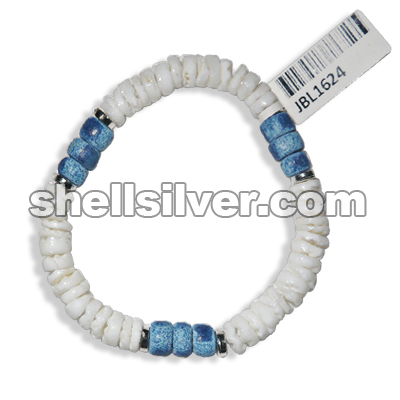 fashion jewelries more..
Bracelet 5 rows 7.5 inches in 2 mm glass beads clear rainbow blue and white rose blue gray. 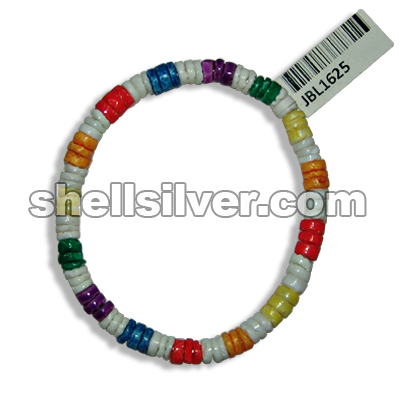 fashion more..
Bracelets 5 rows 7.5 inches in 3 mm glass beads clear rainbow white, 6 mm and 12 mm plastic pearlize more..
Bracelets 5 rows 7.5 inches in 3 mm glass beads rainbow rust, 6 mm and 12 mm plastic pearlized beads more..
Bracelet 7.5 inches in 4-5 mm coco pukalet black, 6 mm silver coated flat pukalet, 7-8 mm coco heish more..
Bracelet 7.5 inches in white rose lime-green and green with 6 mm plastic pearl beads mint green. 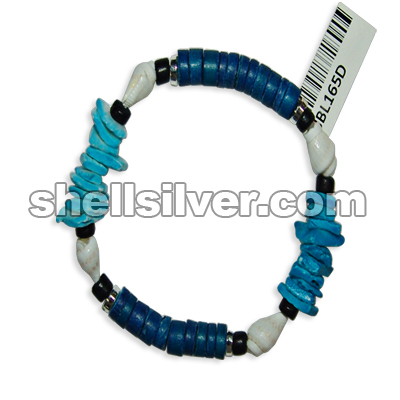 fas more..
Bracelet 7.5 inches in white rose turquoise blue and blue with 6 mm plastic pearl beads light blue. 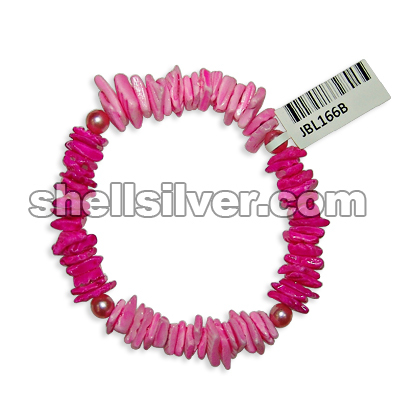 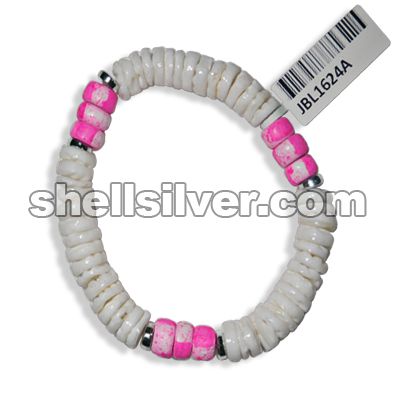 more..
Bracelet 7.5 inches in white rose pink and fuchsia pink with 6 mm plastic pearl beads pink. 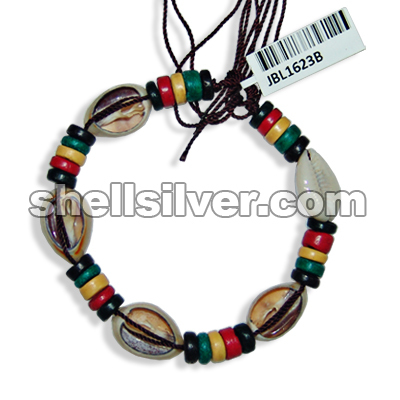 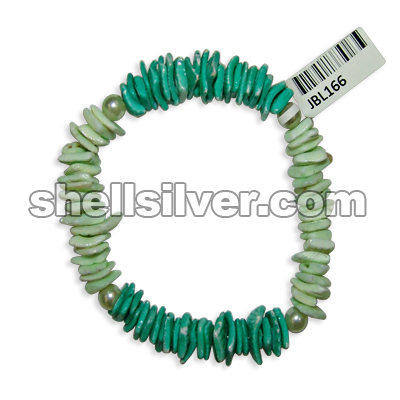 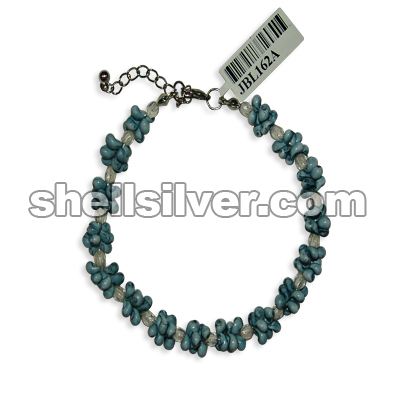 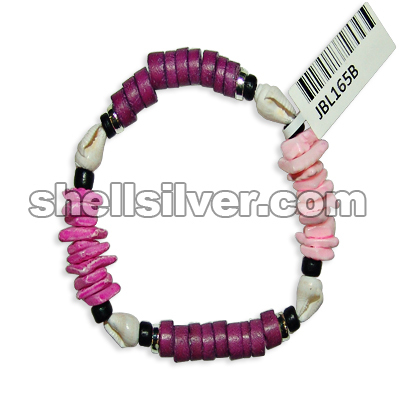 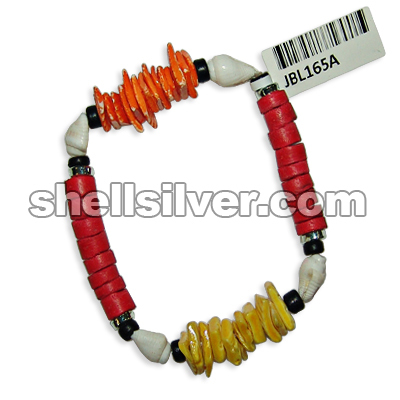 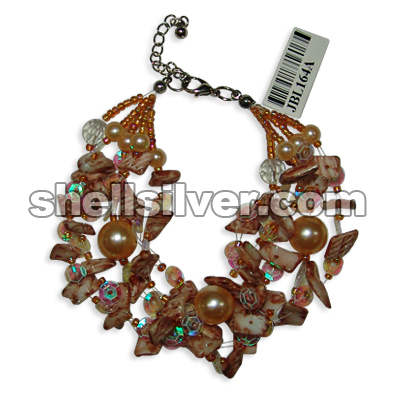 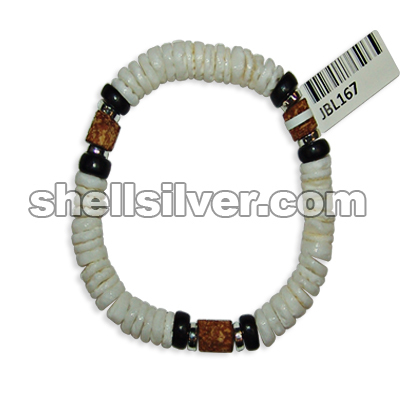 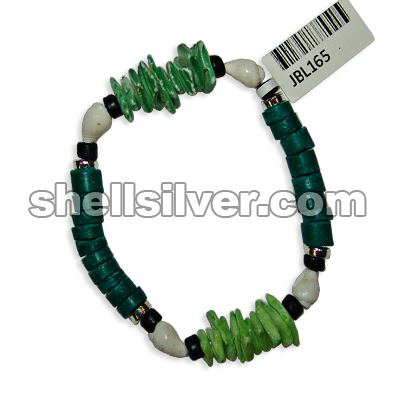 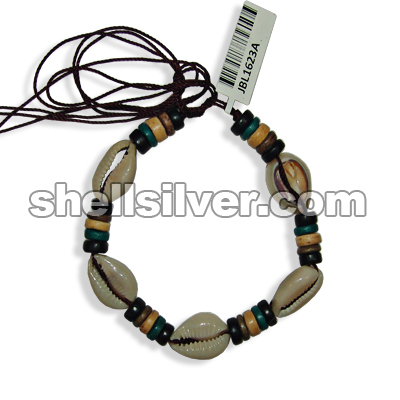 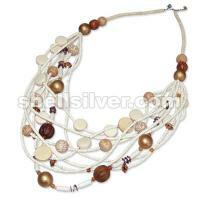 fashion more..
Bracelet 7.5 inches in 7-8 mm white shell heishe, 8 mm coco pukalet black, 6 mm silver coated flat p more..